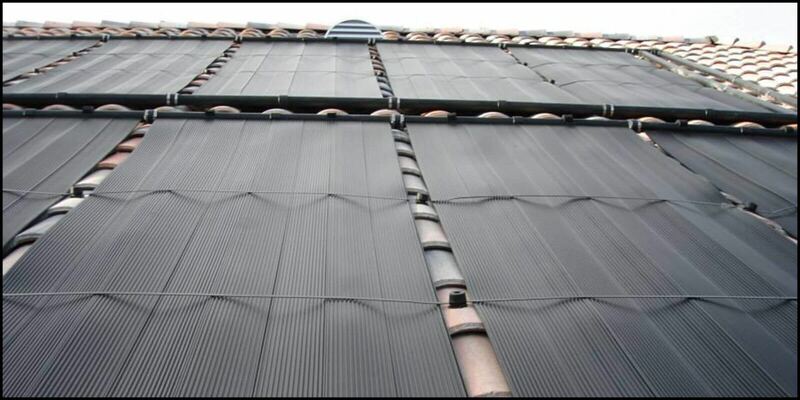 What you need to know for your solar pool heater in Colton, CA. 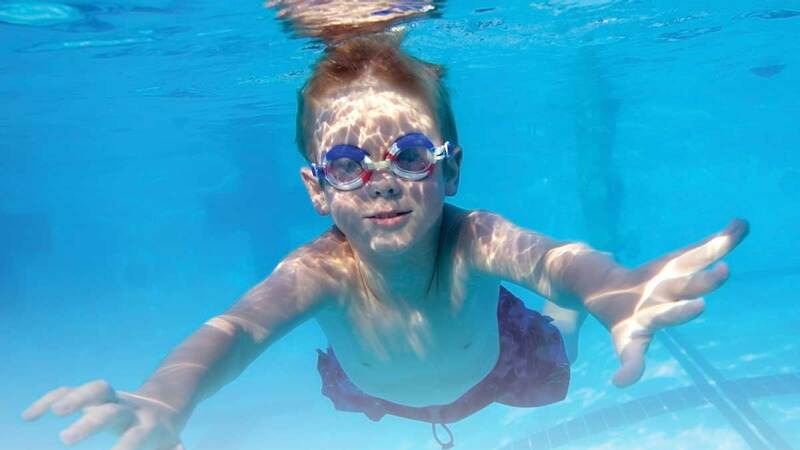 Celestial Solar Pool Heating will be able to help anyone with their solar pool heating systems Colton, CA to extend their swim season, especially through the use of the iSwim solar heating setup. Summer is coming to an end and having more time with your children is always welcomed, take advantage of these great times with more time in the pool. Thanks to the help from Celestial Solar Pool Heating Company a pool can get three times the length of its operating yearly swim season for a family. 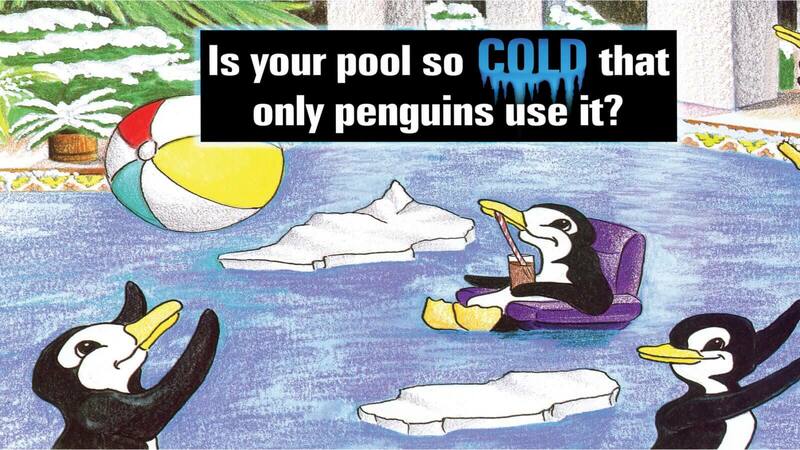 Let us get you the most out of your swimming pool every season with our great solar pool heating systems. The solar swimming pool heater systems in our possession have been installed in many premises, and the results are overwhelming. The systems work and the other good thing is that they no great deal of time needed to make them operational. Everyone knows that time is a very valuable commodity and with this system, it can be given to the pool owners immediately. Undoubtedly, this is something that any household in Colton, CA can fully appreciate. Celestial Solar Pool Heating has the privilege to install more than 100,00 heating solar panels across the Southwest, including the region of the Las Vegas Valley, a lot of Southern California and Colton. We present our customers the best deals and for instance, the twelve years warranty mark on our services is an indication that we provide reliable systems that our clients can rely on for long. The warranty provided by Celestial Solar Pool Heating and their solar systems for pools comes with a 12-year warranty that is activated once the installation is finished. The most prominent one is the temperature of the pool, which can be easily kept at a comfortable level. The systems offered by Celestial Solar Pool Heating provide a method of having the swim season for any individual, couple or family tripled in length. The same is excellent news for adults who can enjoy the pool for longer and exercise in it, but also any kids in the family who will have fun in it and stay active. A solar heated pool is a great addition to a home for adults because it provides them with a chance to relax and enjoy their pool for a longer period each year. With the abundance of free solar power, the same pool will also continue to function perfectly. The company offers a wide selection of potential financing options for all those who are thinking about getting a solar pool heating system, which can end up paying for itself. An estimate begins with an employee of the company coming to the family's Colton, CA home. The company’s in-house estimate is designed to be fast and effective, which is the reason why it will last a maximum of 90 minutes, with most ending in about 30 to 60 minutes depending on the size of the property. The outcome is that we have seen many new clients coming to seek our solar pool heating installations and consultation services as the word out there is that we are very cordial and ever willing to provide solutions. Thanks to its dedication and hard work, Celestial Solar Pool Heating is able to offer the best warranty options in the industry. This means that a solution from this company lasts a long time, no matter what the future might hold for the same property. Our repair services are delivered on fast mode basis as we never want our customers to miss out on the beautiful swimming moments on solar heated pools. The warranties offered by Celestial Solar Pool Heating mean that anyone in Colton, CA can rest assured that they will have many extended swim seasons in the years to come. Instead of this, the solar pool heating installations needed for the system are done exclusively in-house. All employees of the Celestial Solar Pool Heating are highly trained and highly motivated to do their job. Celestial Solar Pool heating understands that any subcontractors or day laborers are unreliable and because of this, it places its full confidence in its own employees and professionals to do a job in Colton, CA or any other location. The information that the company is fully insured, bonded and licensed in both California and Nevada is a testament to its dedicated approach. With this, any future client can be assured that their solar pool heating installation is in good hands. Celestial Solar Pool Heating provides services that cover repairing the pre-existing solar pool heater units in Colton, CA, but also in other places as well. 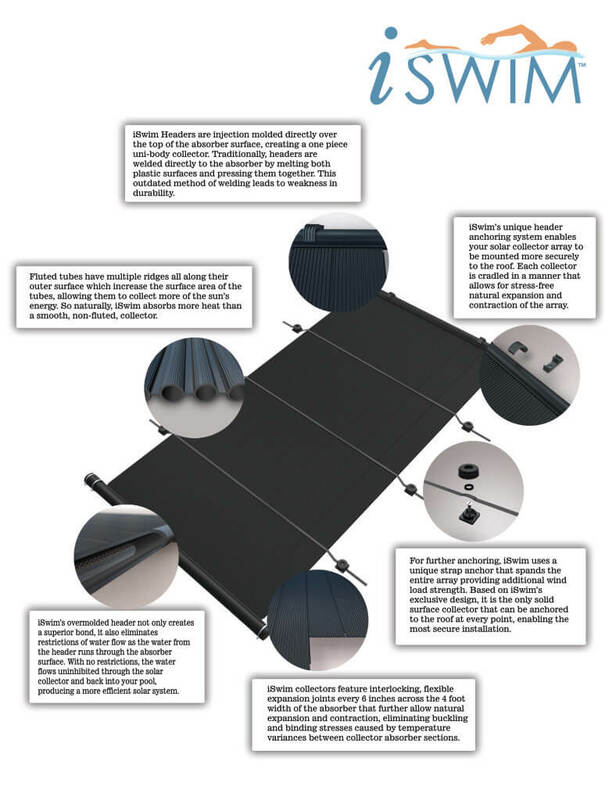 We offer new replacement panels from iSwim as well as used replacement panels that can help save you some money. With this guarantee, the same system will continue to function perfectly after the necessary repairs are completed.